Doing Business Made Easy by Häfele. Now that e-commerce and smart applications are increasingly changing consumers’ habits, the revolution of technologies will undoubtedly not exclude any industry, from fast-consumer goods, to necessities and life-enhancing products and services, especially interior design. 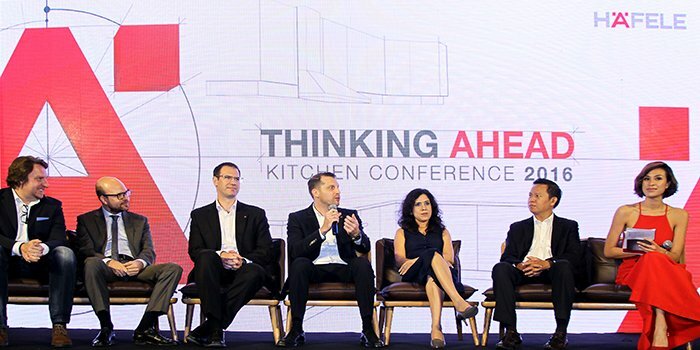 Such life-changing development has inspired Häfele to organize a conference on kitchen solutions bringing together international experts on the latest kitchen trends and launching a smart application and business concept that is set to revolutionize the interior furniture industry in Vietnam. Following the latest trend of applying digital technologies in interior design, Häfele has created EasyHome, an advanced application specific for architects, designers and carpenters. Via the app, they can easily generate design layouts of furniture components with detailed prices and send to their customers, only with simple movements on laptops, tablets or smart phones. Moreover, EasyHome allows them to make different adjustments, from product details, joints to item colors, without hassles. Especially with the app’s augmented reality technology, users can see their desired products in 3D and in an actual space to see whether they can fit in or need modifications. The assessment, as a result, is much more accurate than it is with usual paper layouts. 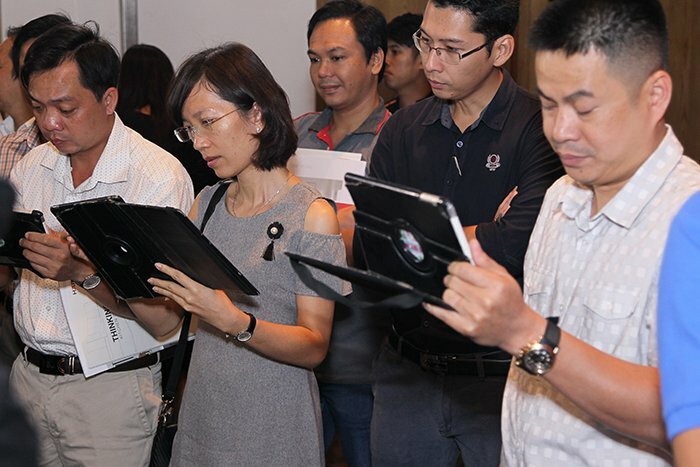 With the app on track to become a breakthrough in Vietnam’s interior industry, Häfele is looking to expand it in the near future to feature other home spaces such as wardrobes and bathrooms. At the conference, Häfele also introduced its international network of “Häfele Studio Partners”– a business model supporting and nourishing the carpenter and designer business in Vietnam. As a “Häfele Studio Partner”, carpenters and designers can connect with end-consumers through the interior design platform IdeasForLiving.vn. On this website, Häfele shares creative solutions and in-depth articles on the latest living ideas, to inspire consumers how to improve their home and provide decoration ideas. IdeasForLiving.vn is set to become the place bringing studio partners, who have an interest and passion for interior design, and end-users together to help them build their dream kitchens easily.